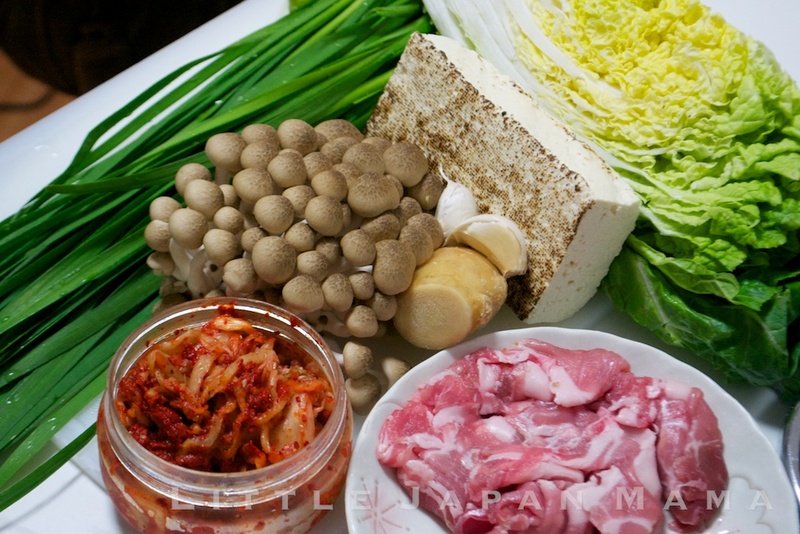 Kimchi Nabe (pronounced something like a short "nah-bay") is one of our long-time Nabe Party favorites, along with Sukiyaki and Shabu-shabu. We always cook it on a portable gas hob on the low table where everyone can sit around and reach it easily, adding more of each ingredient as the pot empties. Nabe parties are the best for conversation and slow, social eating - and they're always full of vegetables, which makes them healthy (and cheap)! I don't know enough about cooking to say exactly why, but Kimchi nabe tastes amazing, every time. And don't worry if you can't handle very spicy food - last time I just used less kimchi, and our 2-year-old had no problem! Kimchi nabe is extremely easy to make, and just about impossible to get it wrong. Most of the time I don't even measure the ingredients. 1. 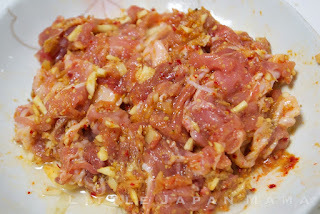 Season the pork: Using a spoon, scrape out some chilli etc from the kimchi (usually I find some at the top or bottom of the jar) and put it on the pork. Pour the juices from the jar of kimchee onto the pork. Add garlic, ginger and 1/2 Tbsp sesame oil to the pork. Massage it all in with your fingers. 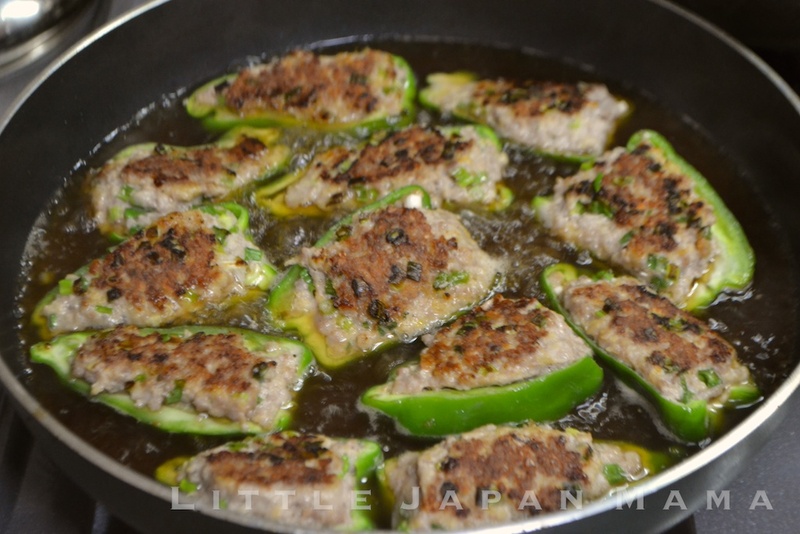 Leave the pork to marinate while you prepare the other vegetables and ingredients. 2. Heat 1/2 Tbsp sesame oil in the nabe (a wok or a frypan is great). 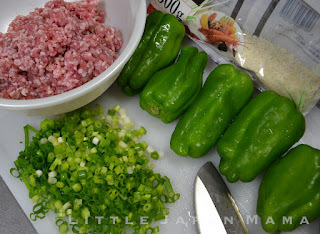 Brown the pork, then add sake, ground sesame seeds, kimchi, water, miso paste (dissolve it in) and stock powder. Bring to the boil again, then add some of each of the vegetables and tofu, except for chives. Simmer for a few minutes, then add chives. 3. Make sure that everyone has a bowl of hot steamed rice, a torizara bowl and chopsticks, and then everyone digs in! 4. 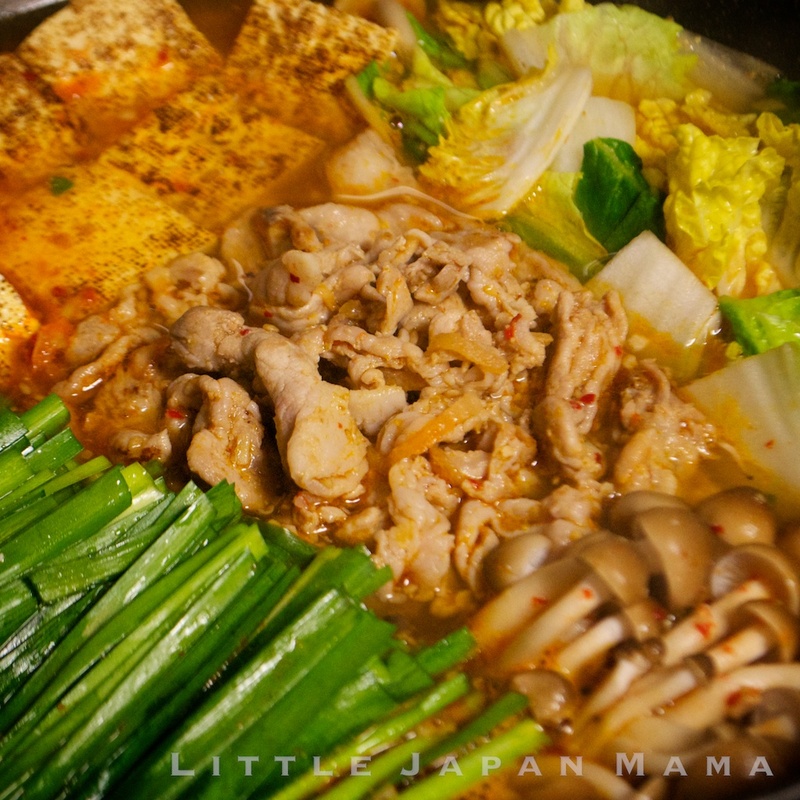 When the nabe is at least half empty, push the remaining cooked ingredients to one side, then into the open space, place some more of each ingredient. The soup is so delicious that you had better have a spoon or ladle ready so that everyone can take some soup together when transferring things to their own bowl. 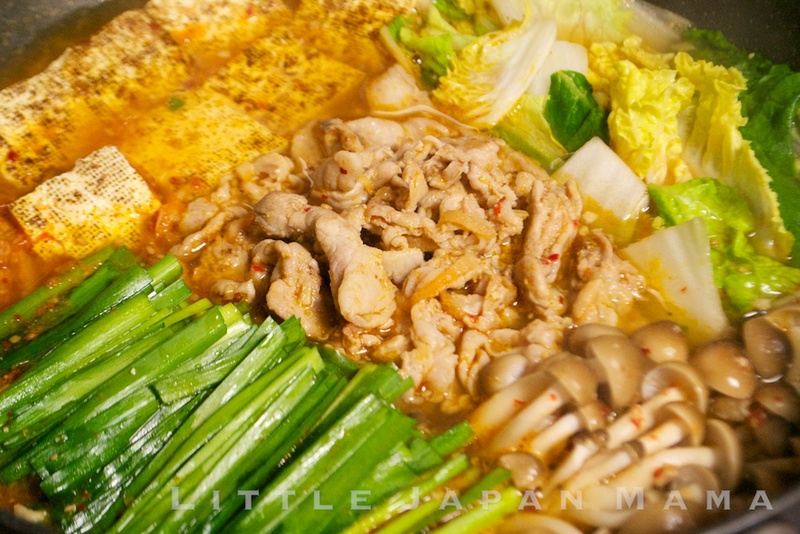 If you have more than 6 people eating, you might consider making two separate nabe, so everyone can reach it easily. 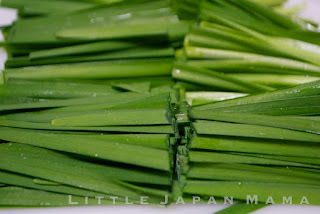 If you don't have chives, you can substitute shallots. I guess you could say that Kimchi Nabe is the Japanese adaptation of Korean Kimchi Chige? my friend actually worked at Gindaco years ago, so he knows exactly how they make it. I still can't make Takoyaki as good as this. 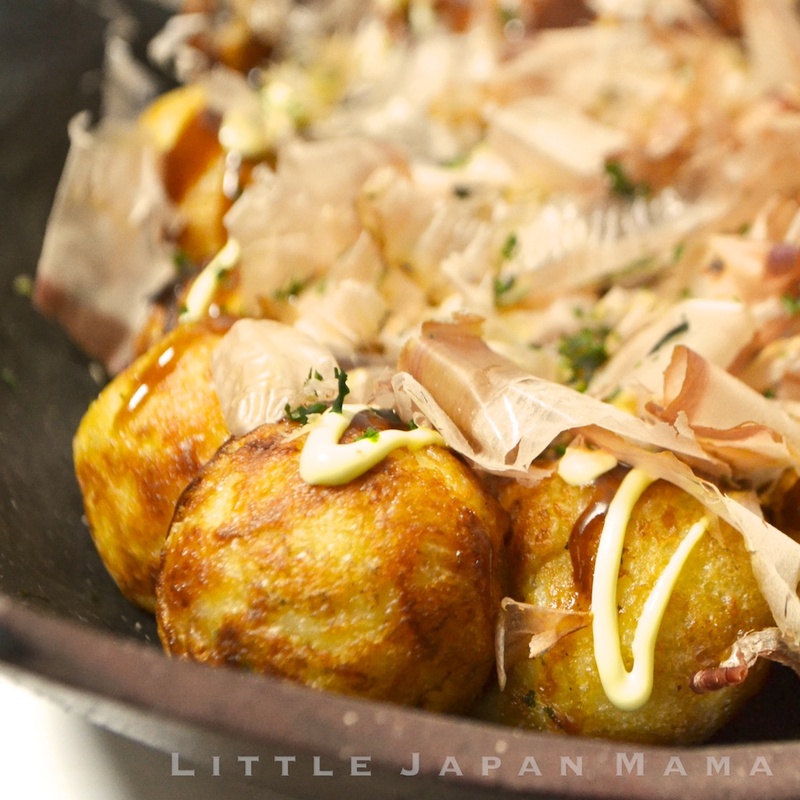 I did a post on Takoyaki last year, with step-by-step instructions on how to make perfect, crispy takoyaki. However, at that stage I was still recommending takoyaki flour - I hadn't come up with the perfect, from-scratch takoyaki recipe yet. and I think I've finally got it! 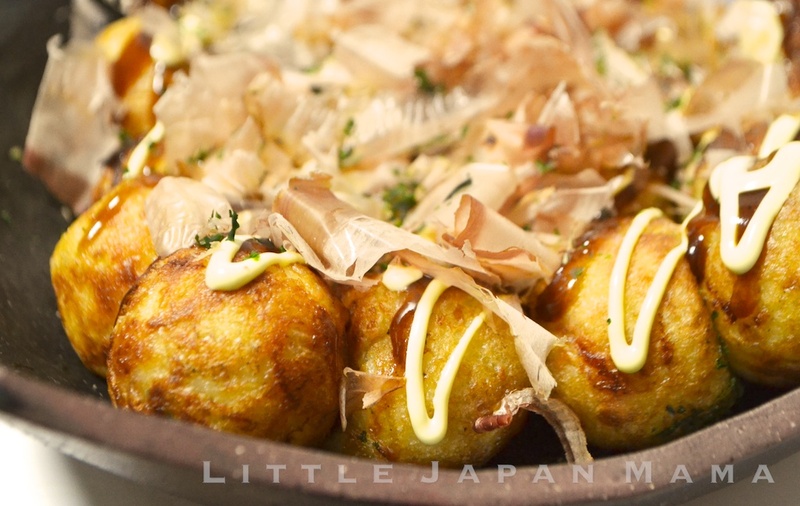 But then you say: "without takoyaki flour, surely you need yama-imo, right?" My answer: Yama-imo might enhance the texture even more, but we didn't use either! This recipe doesn't need it! Cups are Australian Metric (250ml), eggs are 60g. Place flours in a medium-sized mixing bowl, and combine/aerate with a whisk. 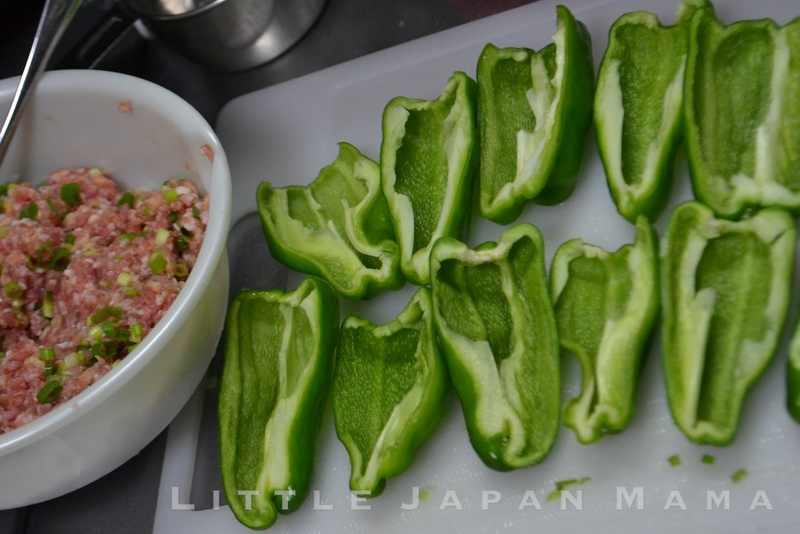 Add eggs, dashi powder and half of the water. Whisk until smooth. 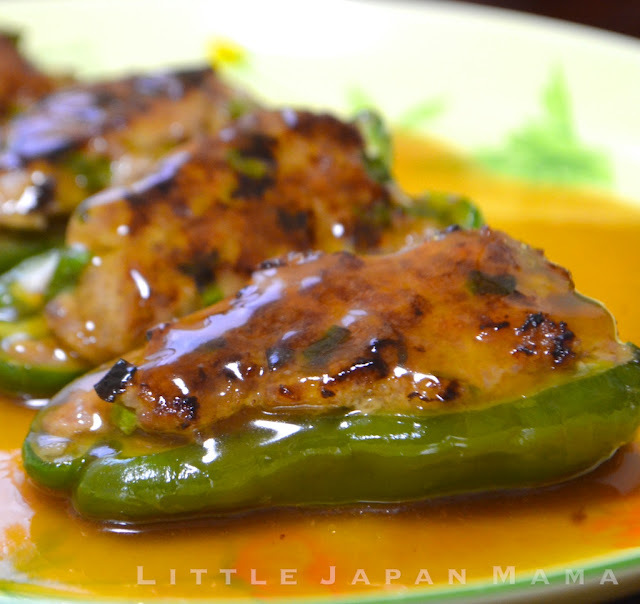 Add soy sauce and the rest of the water gradually, while whisking. When all your takoyaki are ball-shaped, pour a drizzle of oil onto the hotplate in-between the takoyaki - enough that the oil goes into the holes under the takoyaki. 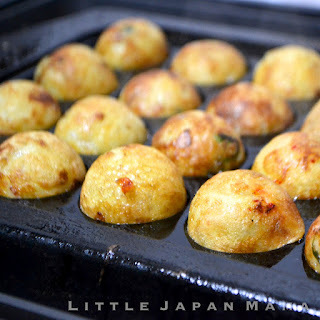 This makes the surface of the takoyaki crispy as they actually fry in the oil. Keep turning balls until they are crispy and golden. Karaage is a favorite bento "main", and probably the most popular style of fried chicken in Japan. 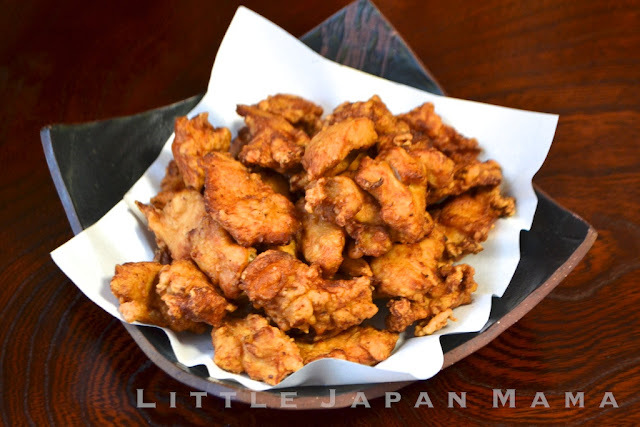 The delicious karaage flavour is created by the marinade which includes garlic, ginger and soy sauce. I certainly don't feel like deep-frying chicken in the morning, so I make a large batch of karaage one evening, serve some of it for dinner with a big leafy salad, and freeze the rest in small bags. 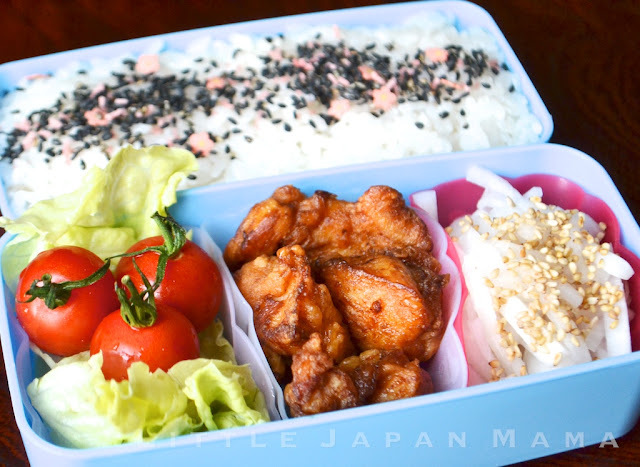 Since we're mainly making this karaage for freezing and re-heating for super-fast bento, this is the recipe for soft karaage (not super crunchy) - I'll do that karaage in a later post. Add egg, both flours and massage the bag to mix. 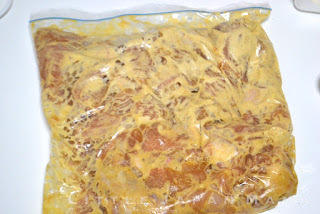 The marinade should turn into a thick batter. Heat oil for deep-frying. Fry in batches, turning once. When golden-brown, drain on a wire rack or absorbent paper. 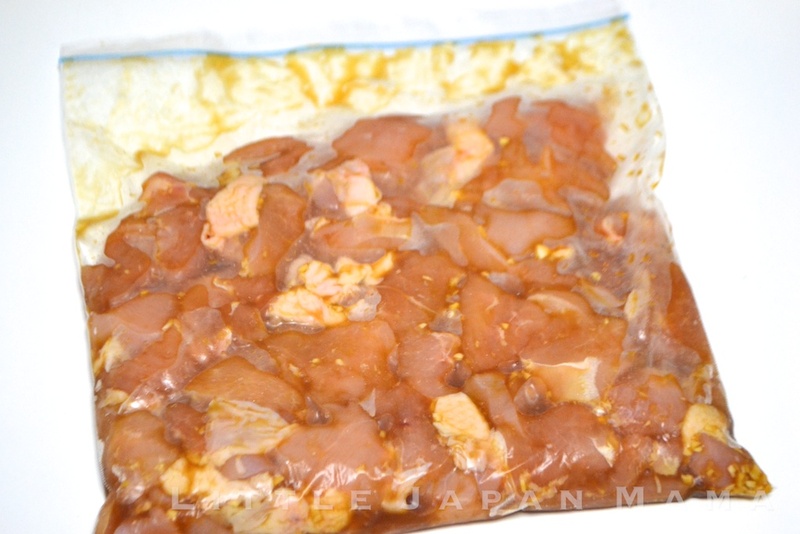 Make sure you cook the chicken right through, but don't overcook - you want to keep them moist. 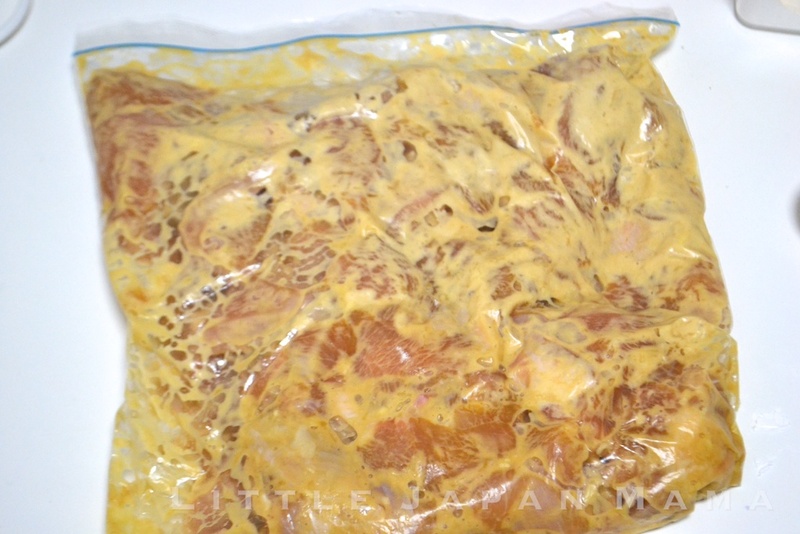 When frozen, place in a sealed plastic container to keep them fresh up to a month. 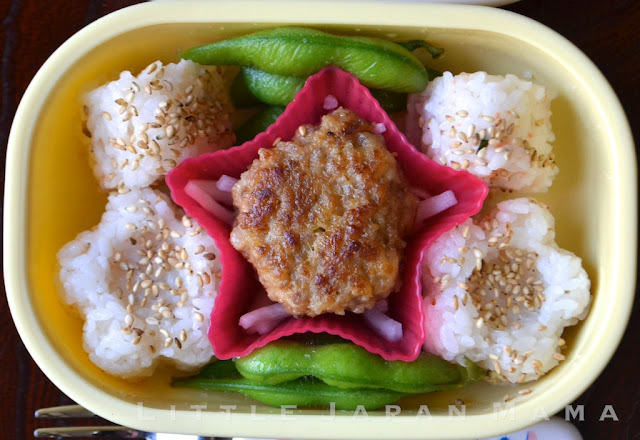 Re-heat in the microwave until hot before putting in your bento. 2. 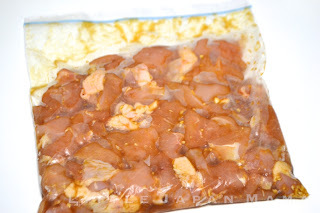 Marinate the chicken with garlic, ginger, sake, soy sauce and sesame oil for 30 min. 3. Add egg, cornstarch and flour. 4. Deep fry until golden. A mouthwatering array of chocolates, candy, donuts and cookies! 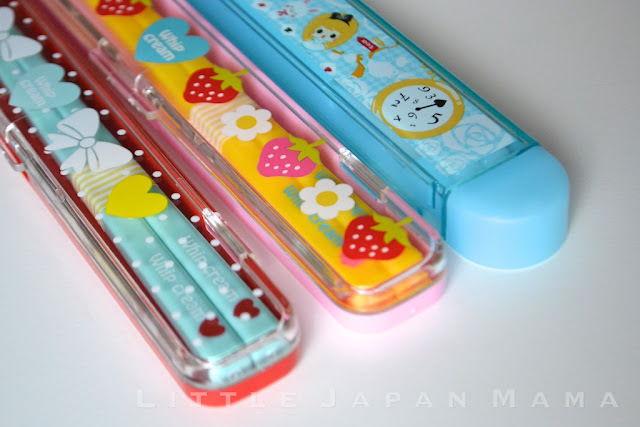 Each fork-pick measures 3.8~4cm tall. 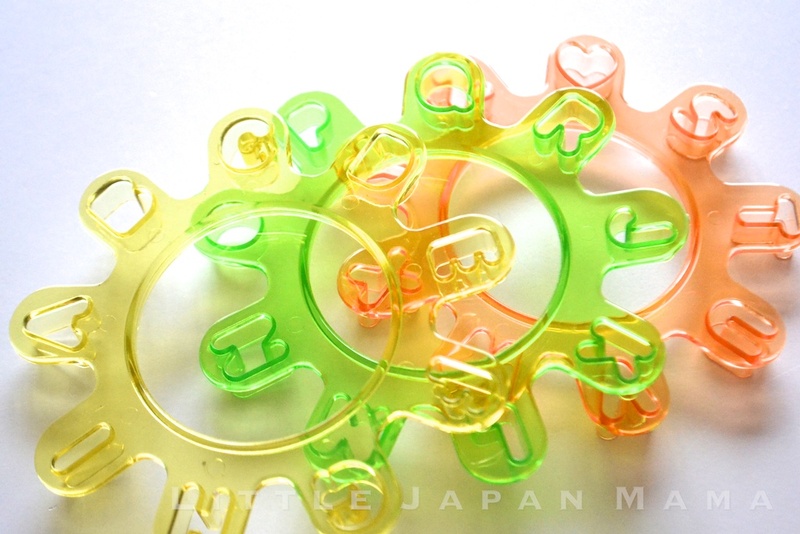 Colours of each pick may vary to those shown above, (the manufacturers seem to switch colours around often!) 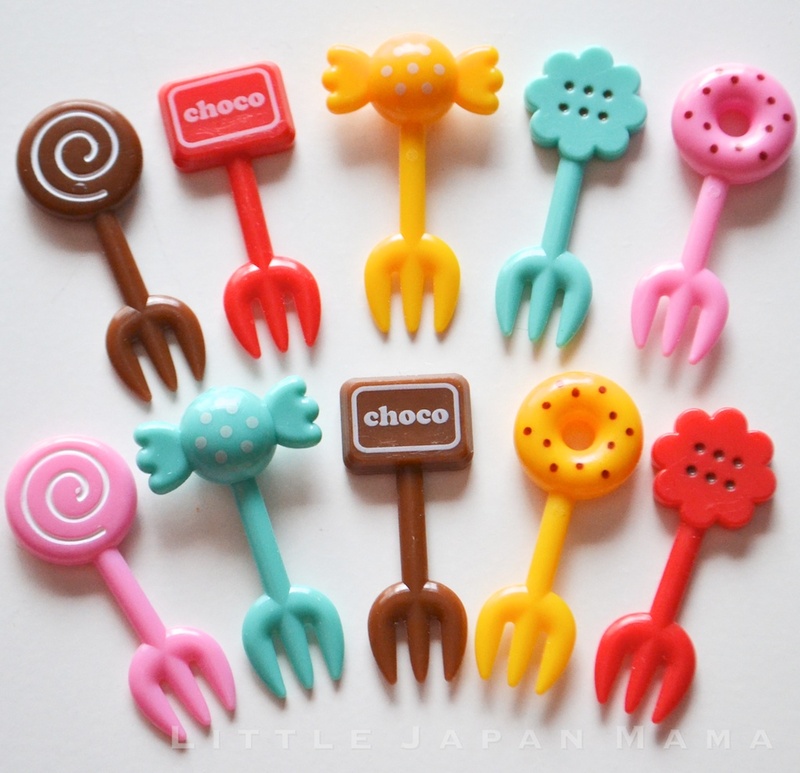 however rest assured I have only stocked sets in which at least one of the "choco" picks is brown. This mold makes really mini onigiri! The rabbit is 3x2.9cm, the bear 2.5x3.4cm, basically everything measures under 1.5 inches. Which means a single onigiri is a single mouthful - even for my 2 1/2 year-old Ochibi! One thing I love about this mold is that it's a 4-in-one - it's large enough to hold easily while you fill it with rice, and you may as well make all four at the same time! Has 6 parts - Base, Top and 4 base plates make them easy to eject. 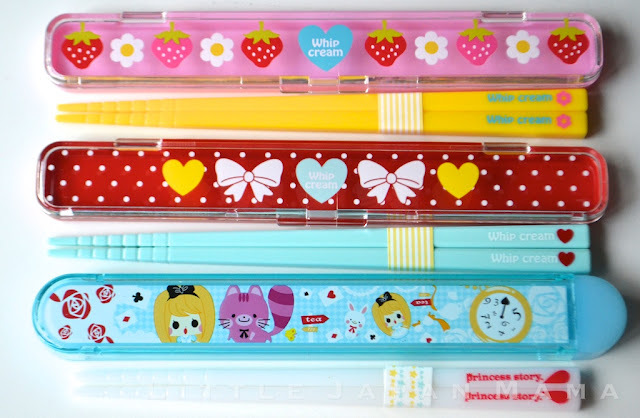 Colour is random - Green or Pink. Here I've made all four shapes with 60/40 brown/white rice mix, with furikake mixed in and wakame eyes. 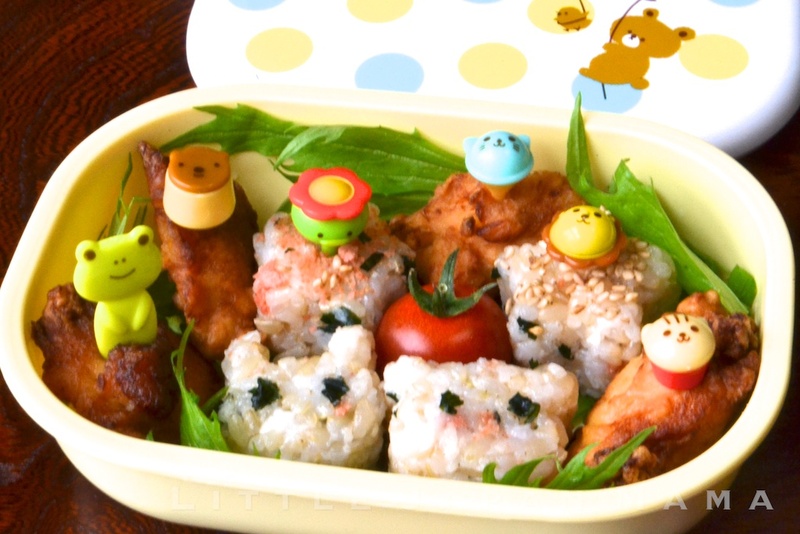 Leave special messages in someone's bento lunch, on a birthday cake, or teach your child to read using food! This cleverly designed alphabet cutter set has all the letters of the alphabet on three rings, which is much less fiddly than dealing with 26 separate shape cutters! 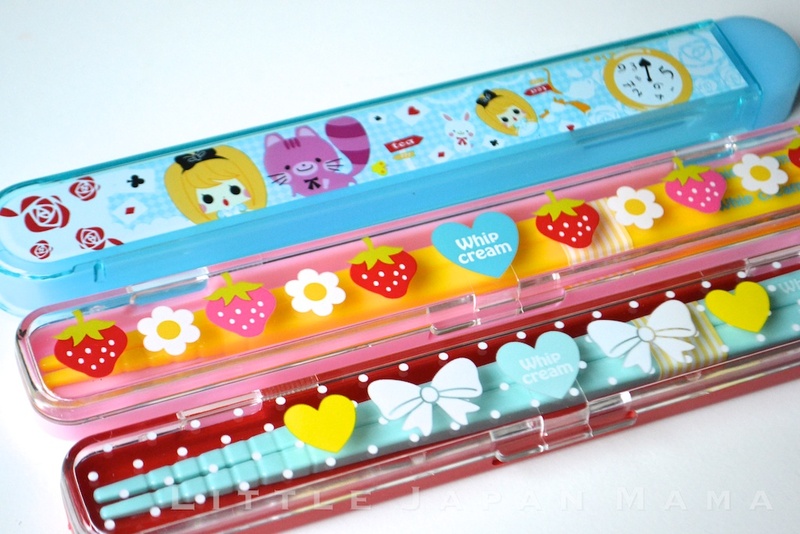 It also has a heart-shape cutter to add an extra sweet touch to your message, or create flowers by cutting out four hearts together, as shown in the picture below. Letters are 11mm tall and cutting depth is 5mm. Use the blunt end of a toothpick to eject the letters from the cutter if necessary. 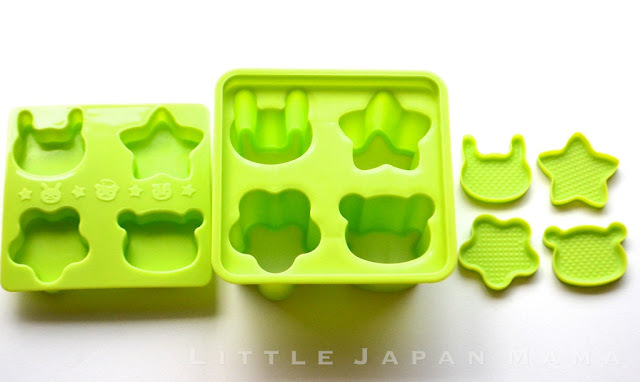 Only letter outlines are cut out, so letters such as O, A, P etc have solid middles. 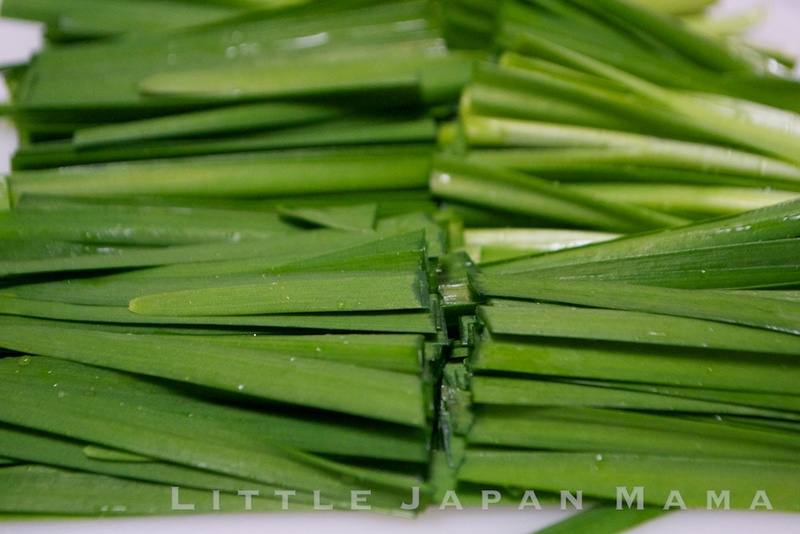 If you like, use a toothpick to make an indent in the middle. 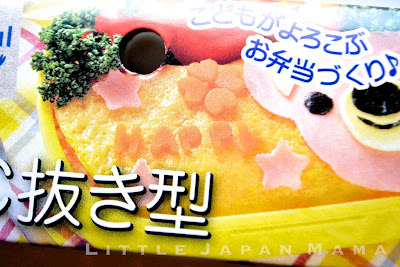 Sorry... LJM Bento Shop is closed as I am living in Australia now. 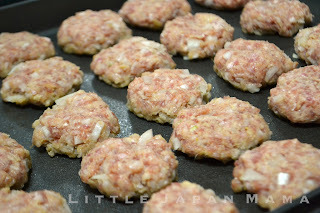 Hambaagu (or "hamburg", as in "hamburger" without the "-er") is something I grew up with, and wondered why we didn't eat them inside a bread bun like other people. 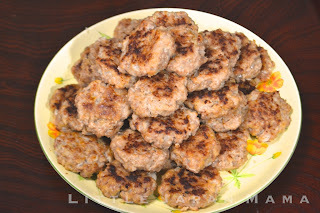 (...And why my mother called them "hambaagu", without the "-er" or "patty"!) 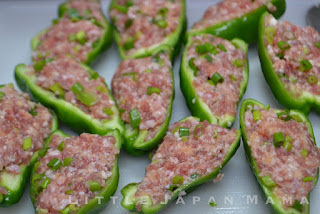 I've figured out the answer since then: Hambaagu is a Japanese thing. The special thing about these hamburg, is that they're still soft, even after they cool down - one of the requirements for delicious obento foods. 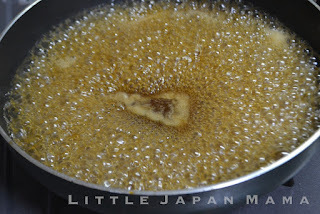 The secret is: lots of panko breadcrumbs, and after cooking on both sides, add a little water to the frypan, put the lid on and steam them, similar to making Japanese-style pan-fried gyouza. The panko absorbs the water and holds the moisture in. 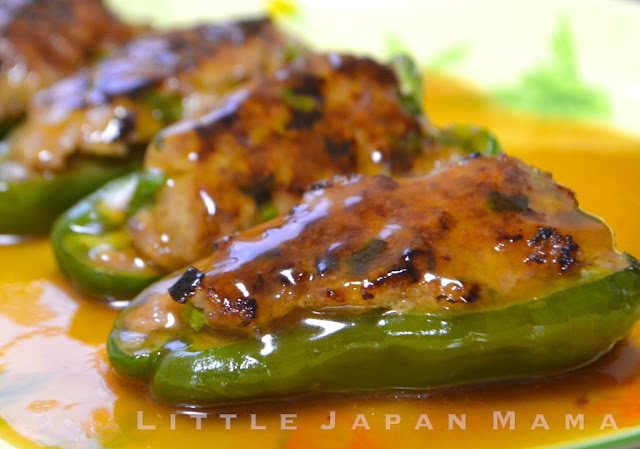 I learnt how to make these watching a cooking show on Japanese TV, teaching mothers how to make obento for their kids when they start kindergarten. 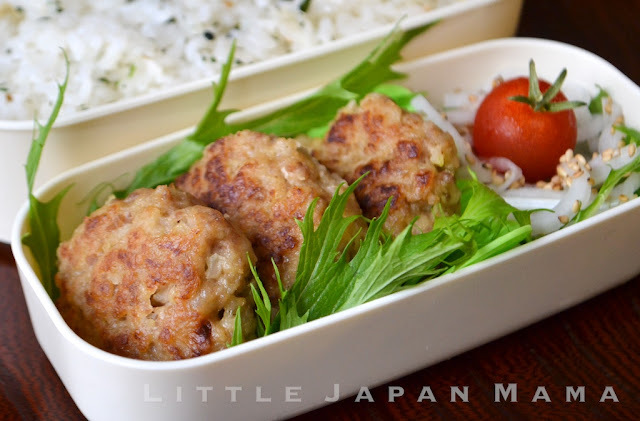 Mini-Hamburg and Chicken Karaage were named as the favorite bento "main" okazu for kids. (Japanese cooking shows are really useful!) I didn't write down the recipe at the time so I pretty much guessed it. You can't go wrong. I cook mine on a large electric okonomiyaki hotplate. 1. Combine all ingredients in a bowl. It should be moist, if not, add another Tbsp milk. 2. Pre-heat a large frypan to med heat, wipe with a little oil. 4. Turn when browned and cook until browned on both sides. 6. Wash the residue from the frypan before cooking the next batch. 1. 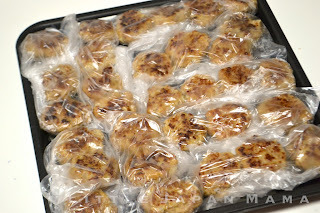 Allow to cool before bagging for the freezer. 2. Laying the bagged hamburg out on a baking tray allows them to freeze faster and keeps them separate. 4. Reheat 3 hamburg on a plate in the microwave on high for 1 minute, or until they are hot right though. Use however you like in your bento. 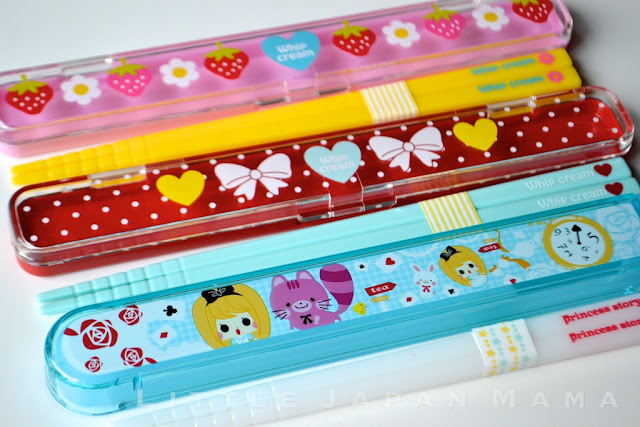 Don't just eat your bento with cute chopsticks, carry them in an adorable matching case! 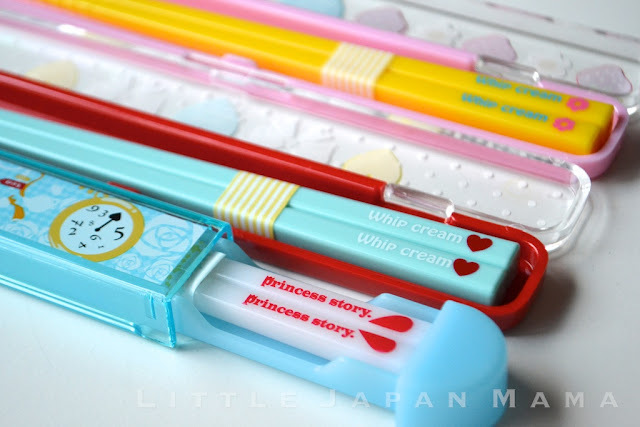 Update: Sorry, Bento Shop is closed. I hope you enjoy the recipes on this website instead! 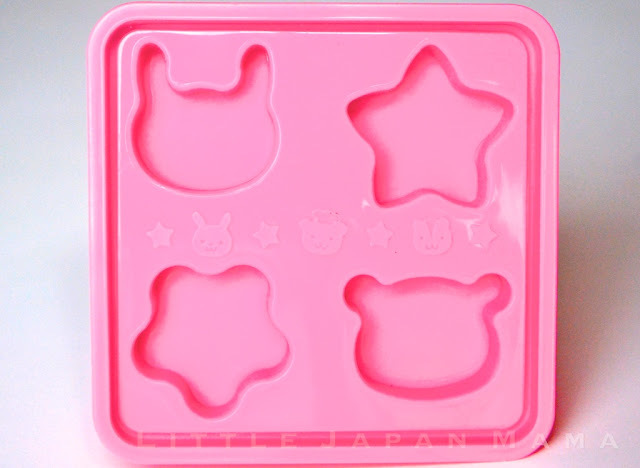 Rabbit, Bear, Heart and Star shape are perfect for eggs or small pancakes. Large Bear is the right size for regular-sized pancakes. 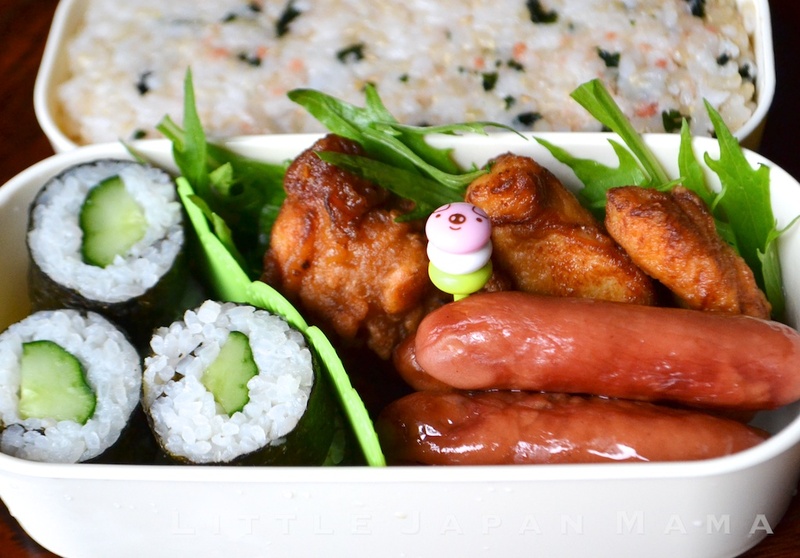 Use your imagination with other ingredients! 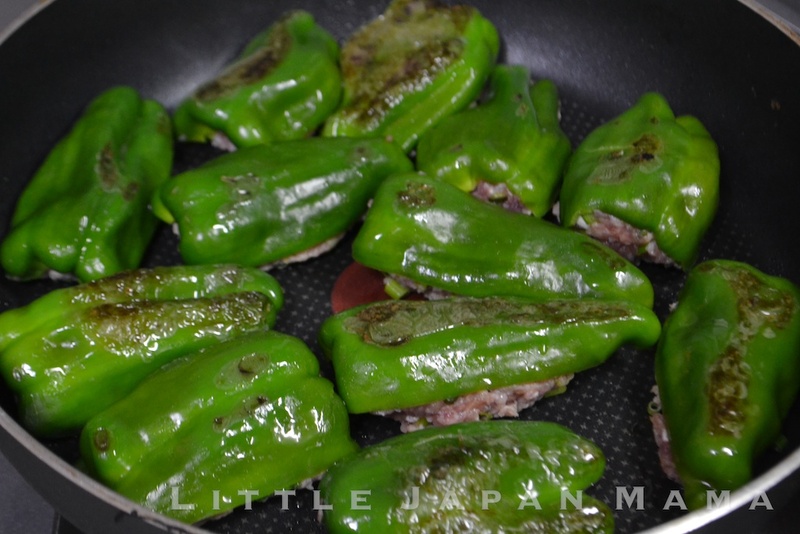 Use in the frypan or oven. 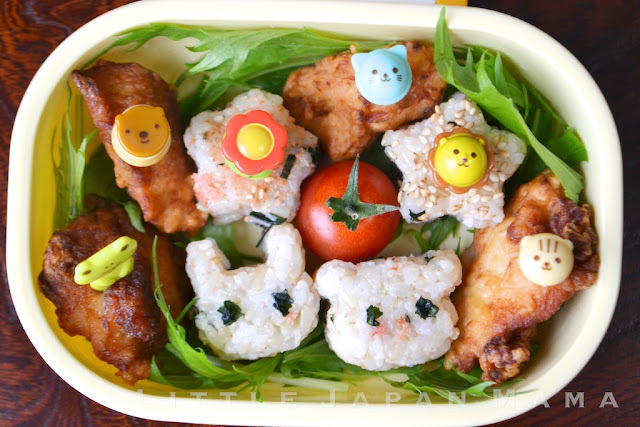 What I love about these is the 3-dimensional shape of the top of the onigiri! 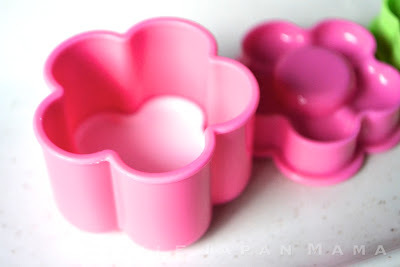 The flower petals are rounded and the centre of the flower is indented, just like a real flower! And the place for the bear's nose is indented so you can place a little ball of rice in a different colour for his nose. 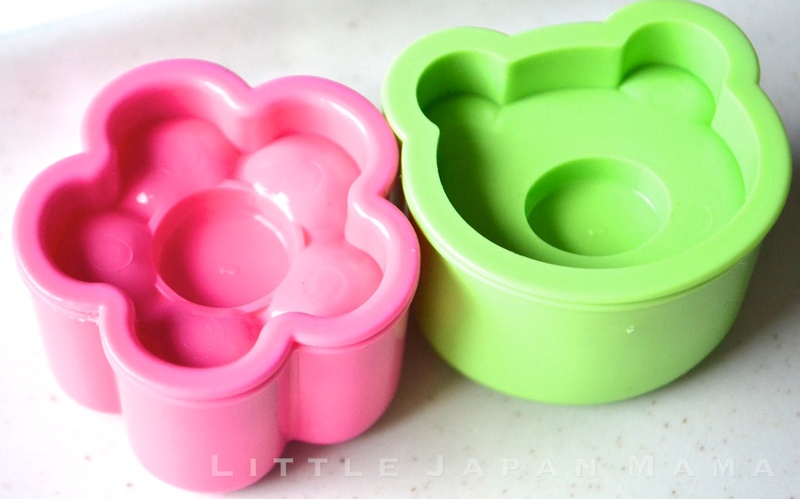 The flower and bear mini onigiri molds make perfect-sized onigiri for my little Ochibi's bento box. Their small size also makes them easier for a small child to eat. 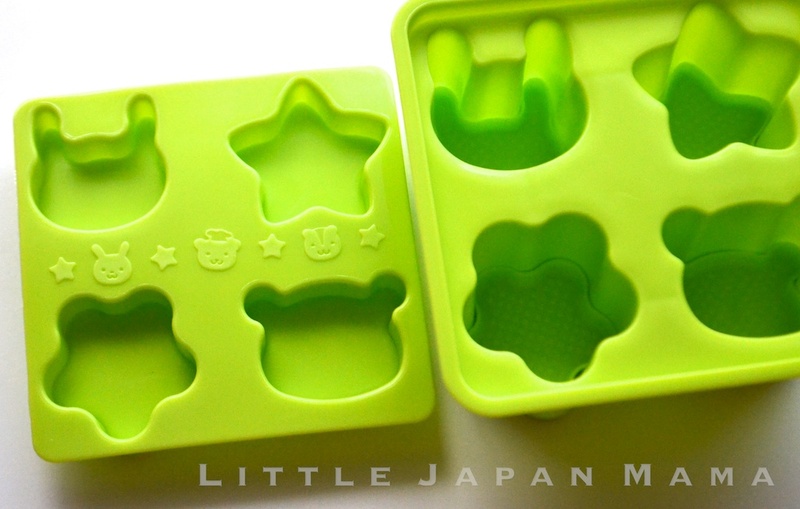 These adorable little silicone heart cups are the perfect size for umeboshi or other small portions of Japanese pickles. They are also the perfect size for making gorgeous heart-shaped chocolates!